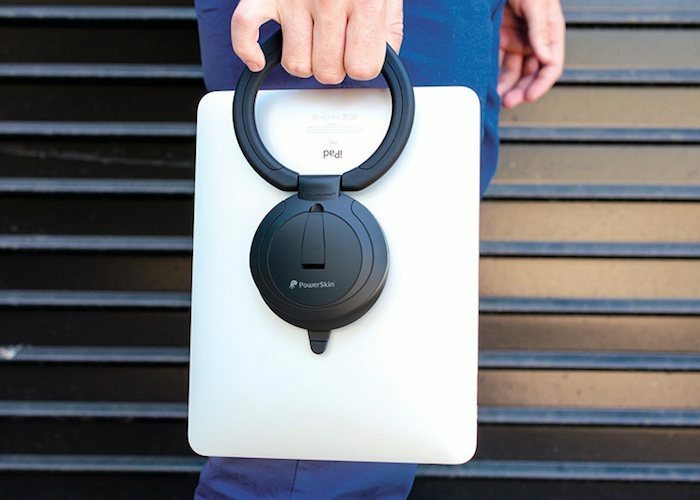 Tablet Smarter With Flote™ The World's Best Universal Tablet Stands. 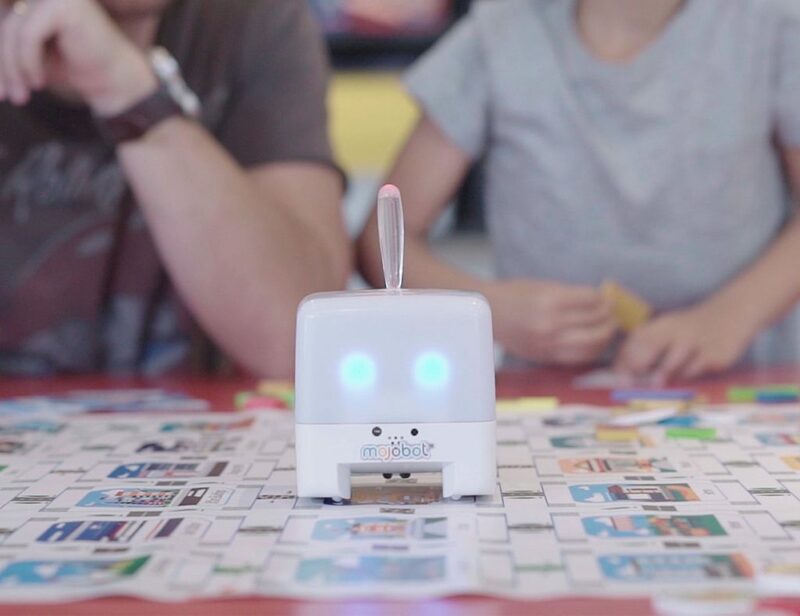 Named to FORBES "GADGETS WE LOVE" LIST. A 2015 INC MAGAZINE's BEST IN CLASS DESIGN AWARD Finalist. Amazing. 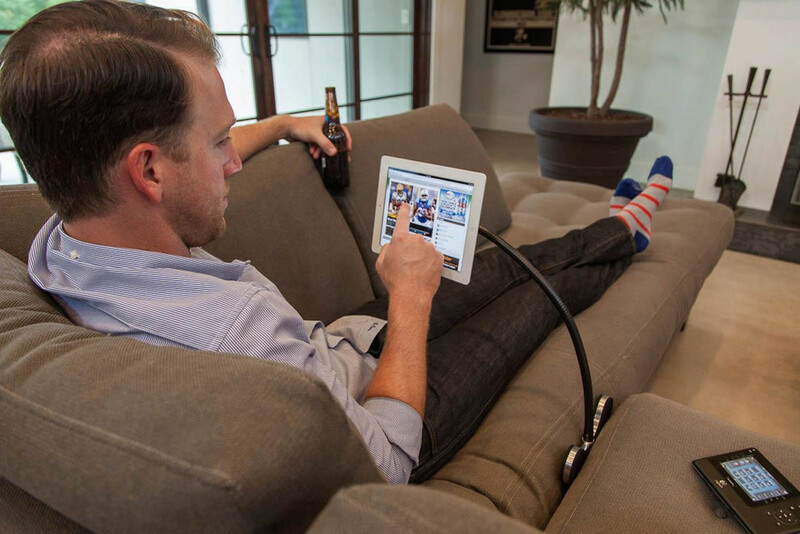 With the Incipio Fixie Tablet Stand, you can now read, type or play games on your tablet with ease. The tablet provides multiple viewing angles. This stand is universally compatible. 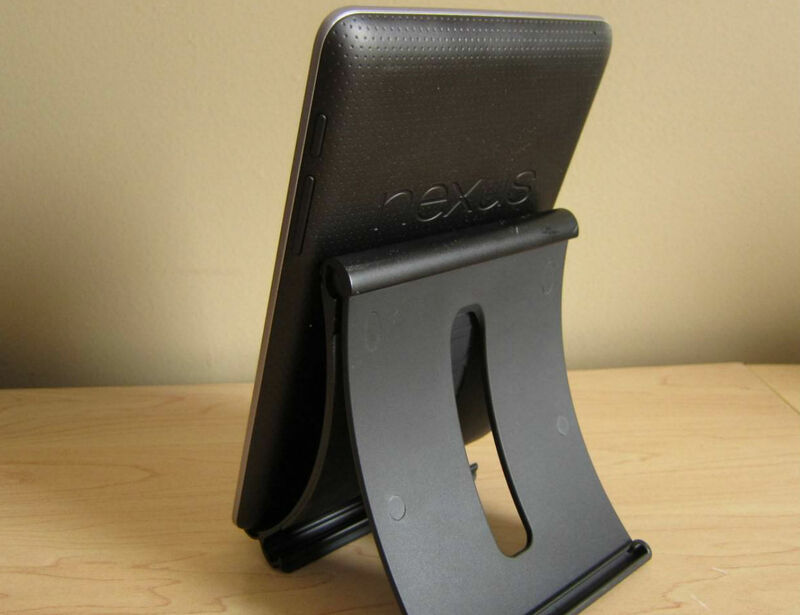 XFLEX is the most versatile tablet stand available. The weighted base and flexible arm design allow for limitless applications. 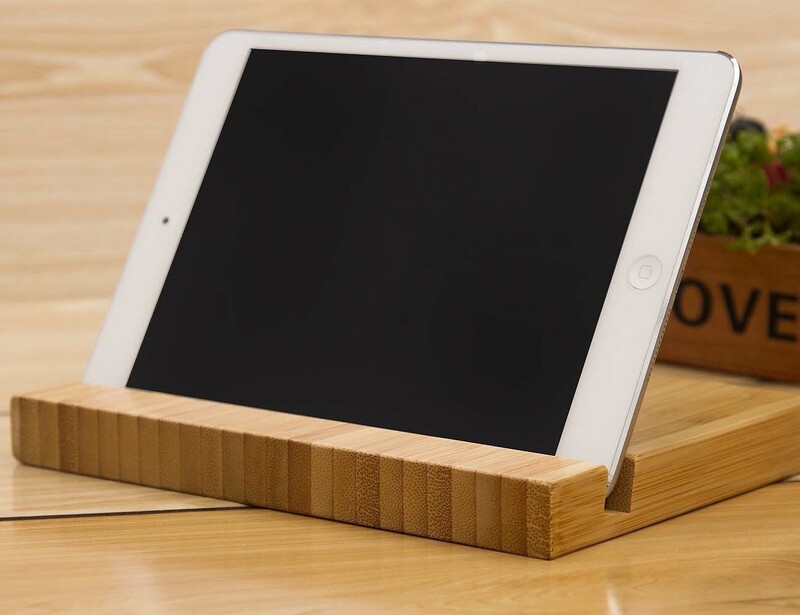 You can now enjoy a hands-free way of tablet surfing with this Bamboo Tablet Stand. 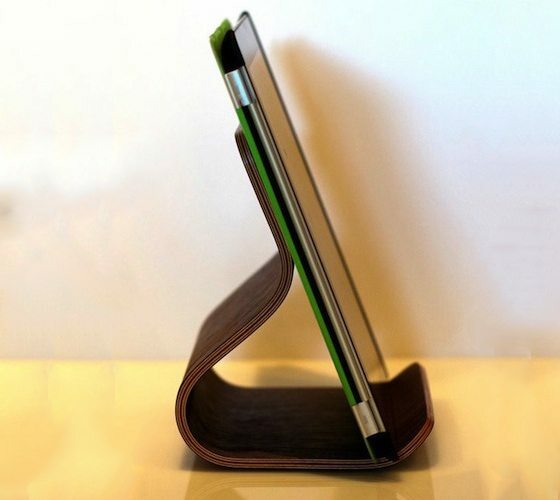 It’s a beautifully designed iPad stand which has been made out of bamboo. 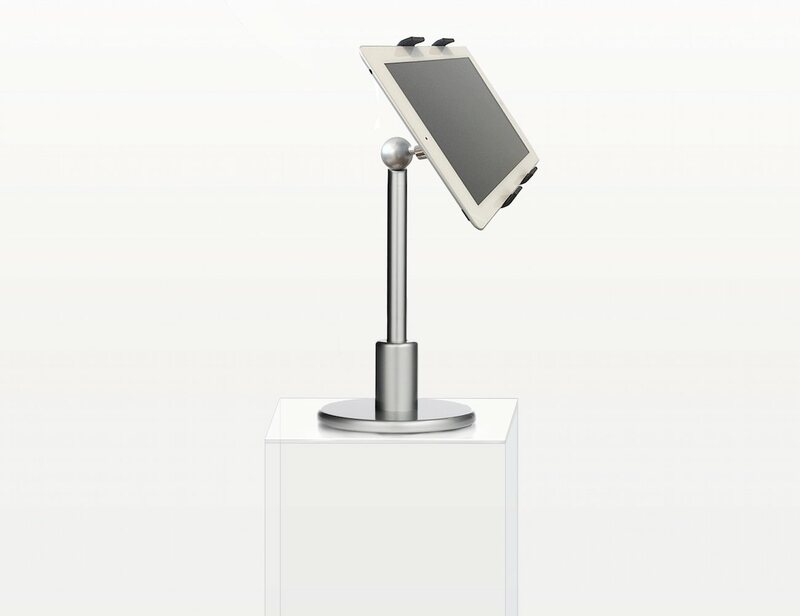 It’s an all in one stand which can be easily adjusted to get that ideal view for convenient typing or viewing pictures and videos. This is a molded plywood stand, designed and made by Ciseal Furniture Crafters.